Arsenal's former head of recruitment could be set for another challenge following his recent departure from London. Sven Mislintat left the Gunners in February having endured a 14-month spell with them and has since then been without a job. At this point, he is likely going to get one in Italy as reports suggest that AS Roma are bent on bringing in the German as technical director as a replacement for Monchi. Monchi bid farewell to the Serie A outfit when they were sent crashing out of the UEFA Champions League in early March. He moved to his former club Sevilla amid interest from Arsenal. Mislintat is now in talks with Roma over a possible switch to the Italian capital, Rome, according to II Romanista. The outlet claims that James Pallotta who is Roma president has tabled a tempting offer as he prepares to travel down to Germany to make the deal go through. 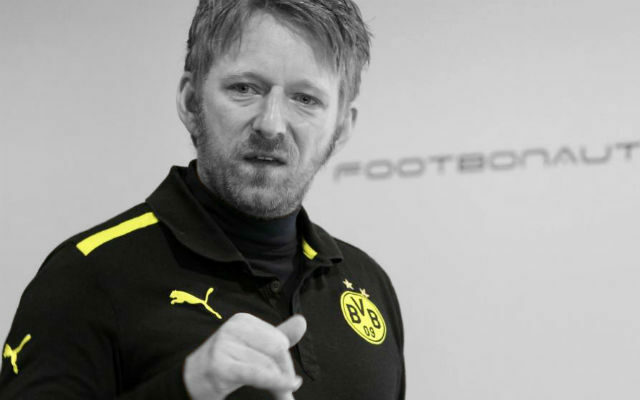 Mislintat is however making a strict demand which is that should he take the role, he would be left alone to decide on his actions on the transfer front. This is in a bid to avoid a repeat of what occurred when he was at Arsenal where some of his decisions were countered by head of football, Raul Sanllehi. Arsenal are still in search of someone to fill the void left by their previous head of recruitment.